. . . Lots of sporty small cars vie for attention in this market rife with competent and fun rides, decently priced, offering comparable content. 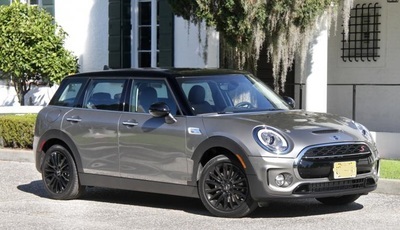 You can find some with similar content for a bit less money, and some much more pricey, but you’ll be hard pressed to find one with as much character and personality as this Mini Clubman.